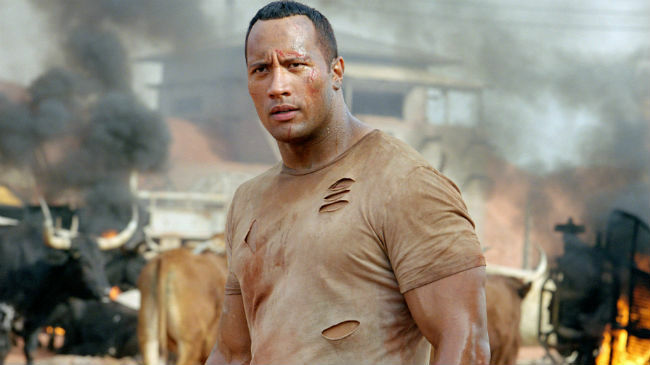 Rampage marks “The Rock’s” 29th film in his career. 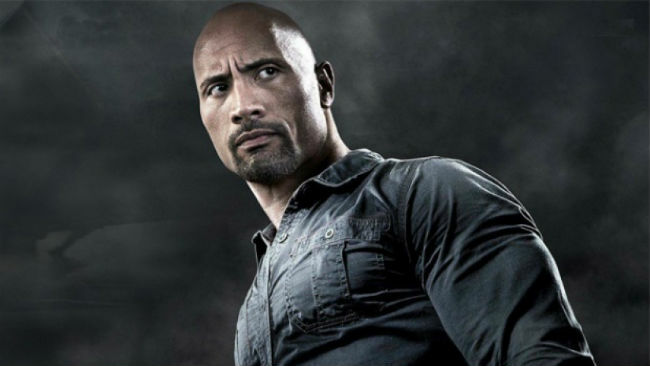 So how does it rank among the rest of Dwayne Johnson’s movies?? Truthfully, somewhere in the middle of the expansive filmography of Dwayne Johnson. It features some truly epic monster battles, Dwayne Johnson doing his charming Dwayne Johnson thing, and an albino gorilla flipping the bird at least a half dozen times. I mean, it’ll never be your go-to Dwayne Johnson movie, but you’ll probably leave it on when you flip to it on HBO in a few years. So basically, it’s worth watching if you’re looking to have a good time at the theater — as are all of Dwayne Johnson’s best (and even mildly mediocre) movies. In fact, that’s what he’s so good at and what’s made him so successful — his ability to elevate your enjoyment of a movie based on sheer charisma and a combination of big smiles, intense glares and forearms comparable to medium-sized tree trunks. So in celebration of his 29th film in 16 years, here are a list of Dwayne Johnson’s five best and worst movies, along with five random others I wanted to shout out either because I’m excited about them or perplexed about their existence. I know calling something “Michael Bay’s best movie” seems like damning by faint praise, but there’s really no other way to describe it. It is surprisingly good for what it is — though perhaps we wouldn’t go as far as to say it’s just good, period — and Dwayne Johnson plays slightly against type here as an ex-con trying (and failing) to stay out of trouble. I was really pleasantly surprised by both his role and acting here, and think it’s one of the best movies that highlights the fact that his range is bigger than most people think. 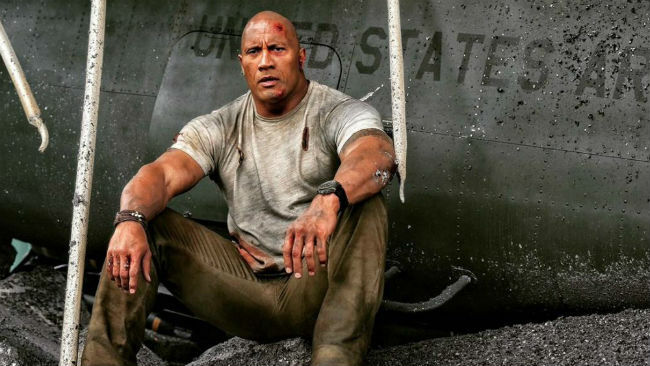 Reboots and remakes are easy to make but hard to get right — something that Dwayne Johnson knows well, seeing as he’s starred in more than a few that have been anywhere from truly awful to somewhat tepid. Fortunately, Jumanji is an example of a great one. It’s fun, funny and genuinely heartwarming and shows off Dwayne Johnson’s action hero moves and great comedic abilities. 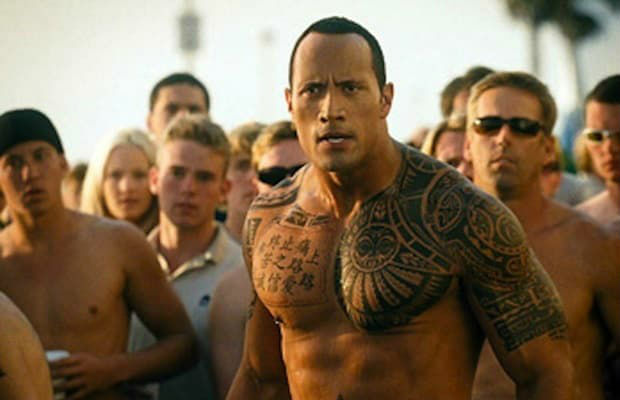 Dwayne Johnson is great in all of The Fast and the Furious movies, but it’s his first outing in the franchise that still remains at the top for me. The only thing that’s wrong with this movie is that Dwayne Johnson fights Vin Diesel and loses. I’m sorry, but in what universe does that even make sense? This may be ranked second in a list of his best movies, but it’s absolutely ranked first in terms of being underrated. 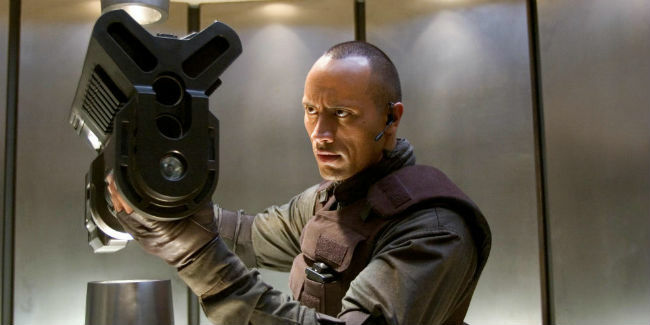 It’s a fantastic and fun action film that knows exactly what a star it has with Dwayne Johnson, which is impressive given that this was only his second starring role. His turn as a reluctant bounty hunter who really just wants to be a chef is that mixture of toughness and softness that makes a man nicknamed ‘The Rock’ so damn likable. And the pairing of him and Sean William Scott is way better than it has a right to be. This is a movie I feel like many people skip in the Dwayne Johnson filmography, so if you haven’t seen it, I suggest putting in on your queue asap. C’mon, like we could rank any movie but this one as Dwayne Johnson’s best movie? First off, it’s just a fantastic movie on its own. Secondly, Dwayne ‘The Rock’ Johnson sings in it. What could be better? This is one of Dwayne Johnson’s ‘serious’ movies, which is all good and fine, except that in this case, it’s just so. incredibly. boring. Not even a drop in from my other favorite tough guy actor, Jon Bernthal, saves this movie from itself. 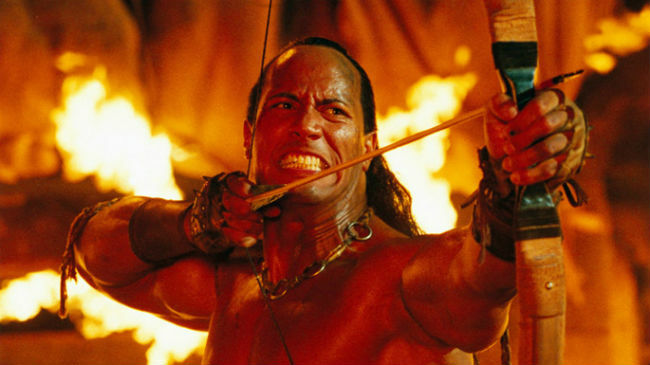 This was Dwayne ‘The Rock’ Johnson’s very first starring role in a movie, so I can kind of forgive everyone involved for not knowing how best to use his talents. Still, it’s just not a very good movie. 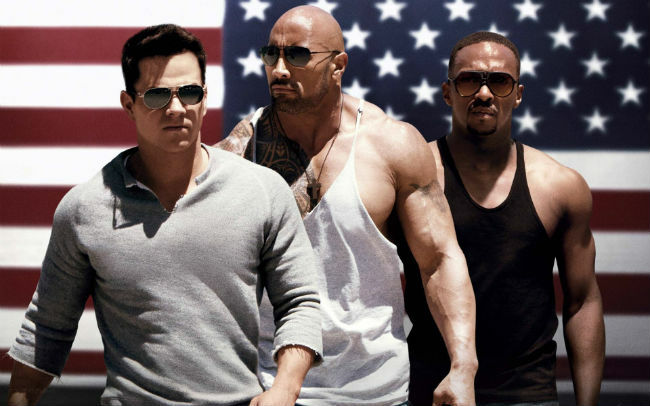 It’s an action movie with terrible action, a plot so generic I forgot halfway through writing this what it was about, and a more subdued version of the Dwayne Johnson than we’re used to seeing. A sci-fi dramedy thriller from the director of Donnie Darko and once again pairing Dwayne Johnson with Sean William Scott — sounds great, right? Well, it certainly should’ve been. But what should’ve been an ambitious and entertaining film is simply one that’s mostly irritating and pretentious. So basically the opposite of everything I want to watch when I see a Dwayne Johnson movie. What’s most irritating about this movie is that it was recent enough that you know the director and producers knew exactly the kind of talent and charisma they had on hand, and just either chose not to use it well or didn’t know how to use it. A Baywatch movie starring Dwayne Johnson in the title role should’ve been fun and funny and oozing with campy charm; instead, we got a dry, dull film that didn’t even sink into so-bad-its-good territory. It was just so bad it was really bad. Other than the fact that this is a dimly lit, incoherent mess, Dwayne Johnson plays a straight up villain in this movie, y’all. That is sacrilege and is why this is the worst Dwayne Johnson movie of all time, forever. The greatest thing about Rampage is that it’s a movie that knows exactly what it is. 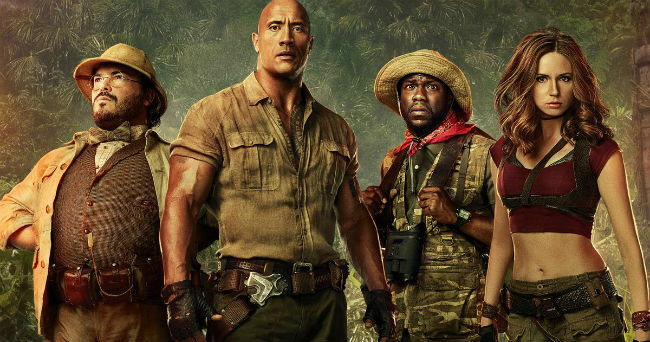 It gives you enough ‘science’ (I use that term very loosely) to keep the plot moving and gives you enough character work to connect you to them on screen but never weighs the story down with it, but never loses sight of what it’s supposed to be: A fun time with Dwayne Johnson a charming superhero (seriously, the guy gets shot, has a building fall down on him, gets thrashed by a mutant alligator and still manages to take down a monster when the entire US Army couldn’t) who fights monsters and wins. 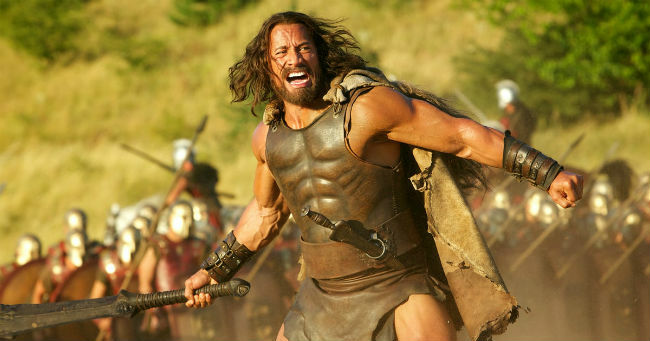 The Rock as Hercules sounds like a casting match made in heaven, right? Which is exactly what I thought when I went to go see this movie…only to find out that, nope! Hercules isn’t real, everything is fake and my excitement for this movie was misplaced. Sometimes, audiences don’t want our expectations subverted, especially not when the subverted expectations are so much worse than what we wanted. 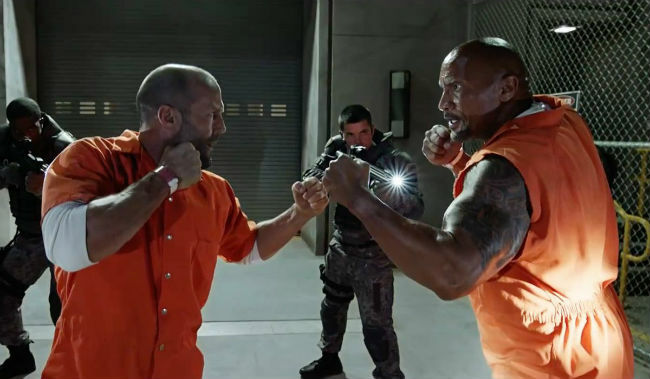 Undoubtedly the two best characters in recent franchise history, I can’t wait to see my favorite enemies to friends pairing have their own movie, with their own wacky adventures, without all of us having to put up with Vin Diesel. The truest gift to us all. 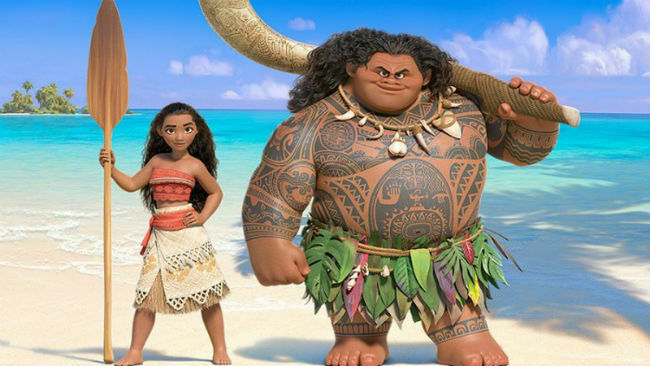 No, really — wtf, why are they making this movie? 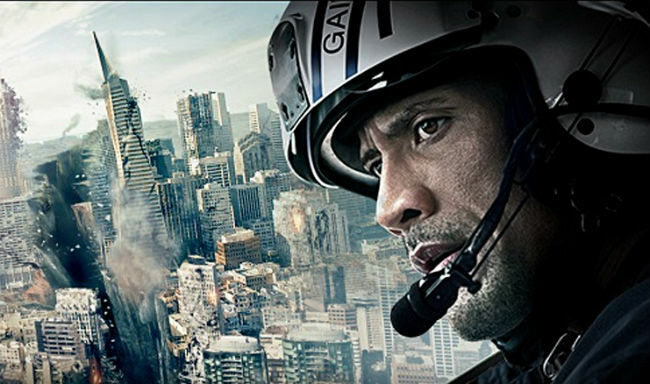 The big one already hit and Dwayne Johnson spent most of it ignoring everyone that needed help so that he could save his family. Why do I want part 2 of that? Is California going to suffer an even bigger big one? Just why all around. 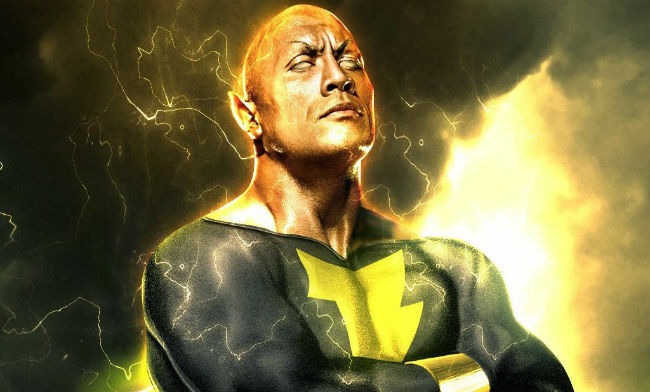 Dwayne ‘The Rock’ Johnson in a DC movie. This is basically all my dreams come true. And while I think he could’ve easily made just as good a Billy Batson/Captain Marvel, I’m super amped to see him try his hand as a charismatic anti-hero. And I’m going to be honest with you — watching it five times in theaters is a low estimate. I cannot wait!